The Defence Secretary has today announced a £3.7 million deal to equip the Army’s next generation armoured vehicle with the latest in automated threat warning systems. 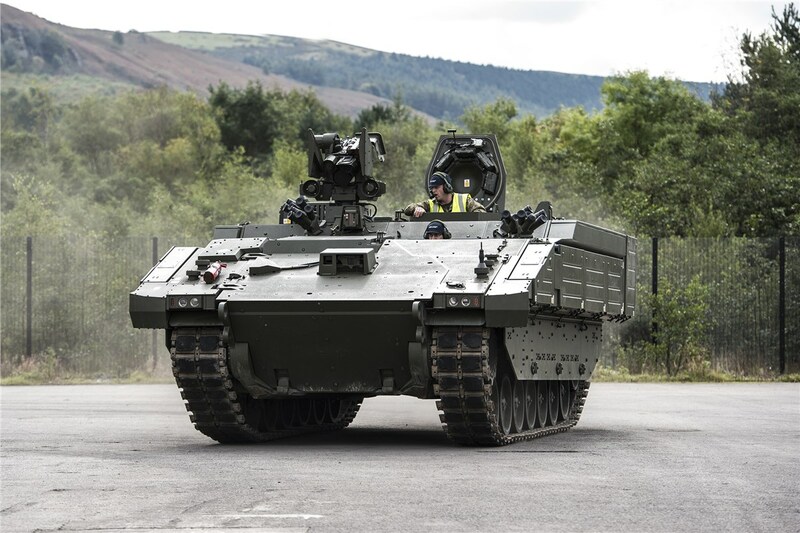 Thales UK has signed a contract with General Dynamics Land Systems–UK for the installation of its Acusonic sensor, a vehicle-mounted acoustic shot detection system, on the £4.5 billion Ajax family of armoured fighting vehicles. The Ajax Shot Detection System will be manufactured at Thales in Templecombe in Somerset, which employs more than 700 people in highly-skilled manufacturing and technical roles. Designed to accurately sense and report the direction of incoming enemy fire, the system will give the vehicle’s crew the critical situational awareness to react to the threat. Its innovative sensing system is based on Thales’s world-class sonar technology that provides the ‘ears’ for ships and submarines around the world. Each Ajax will be fitted with three Acusonic sensors, giving the crew a 360-degree threat-detection capability. Defence Secretary, Gavin Williamson, said: > I am pleased to announce today that we will be spending almost £4million with Thales and General Dynamics Land Systems-UK to deliver the Ajax Shot Detection System, which can sense enemy gunfire and protect troops using our next generation armoured vehicles. Under the terms of the contract, 735 Acusonic systems are now on order for integration onto Ajax. Thales is already on contract to supply the primary and secondary sighting systems on the vehicle. The six variants in the Ajax programme – Athena, Ajax, Ares, Apollo, Atlas and Argus - are due to come into service in 2020, providing a full suite of medium armoured vehicles and capabilities. They will be the ‘eyes and ears’ of the British Army on the battlefields of the future. The new vehicle will give the army enhanced intelligence, surveillance, protection, target acquisition and reconnaissance capabilities.